Facing Brexit, British food and confidence in British food producers is more important than ever. 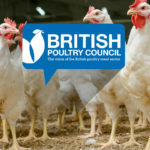 BPC members, who do not receive subsidies and are not part of the CAP, are committed to producing safe, wholesome, and nutritious food for Britain. This is underpinned by our values of good animal health and welfare, affordability and availability of food, production that respects the environment, and a sustainable and secure supply chain. As a sector, we are determined to increase our productivity through embracing new technology and up-skilling our workforce. Our aim is to meet the needs of British consumers without compromising our values, and we will attempt to do this whatever Brexit brings. 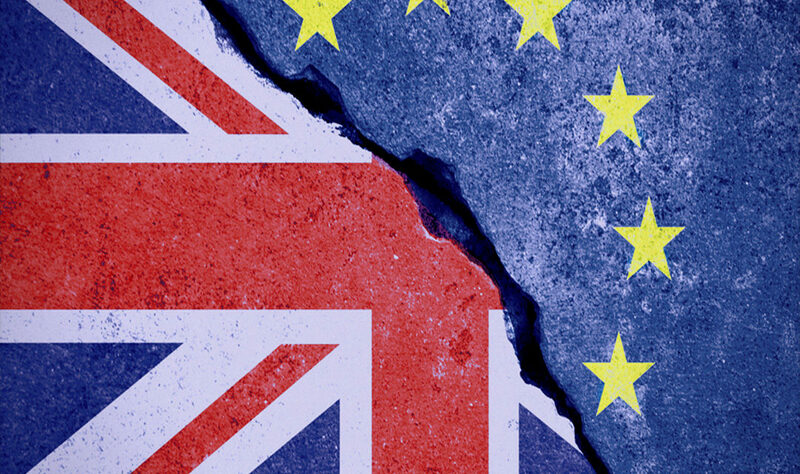 As we move towards Brexit there are certain things that Government can do to help our sector’s drive on productivity and innovation, and others that only a Government can do, such as aspects of trade negotiations. This is a summary of the areas that BPC members want Government support for as part of the Brexit process. 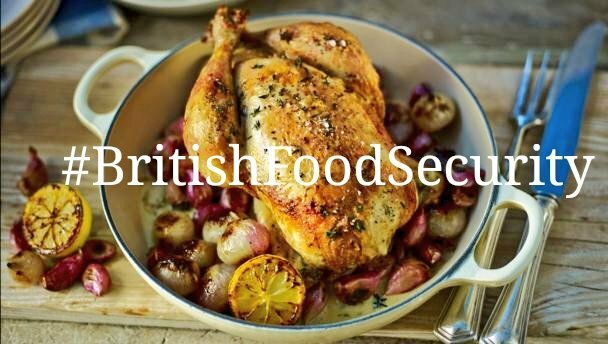 All are designed to boost the productivity of British poultry meat producers, and aid UK food security post-Brexit. 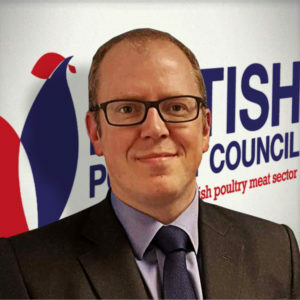 Support, through fiscal policy, to help and encourage British poultry meat producers to invest in new infrastructure and technology, to boost productivity. A reinstatement of the Agricultural Buildings Allowance would help boost rural growth and productivity through investment in infrastructure. On innovation and uptake of technology we would like to see more research funding directed to the practical application of food production with a view to moving innovation more quickly to the point where it is commercially viable. Biomass and combined heat and power (CHP) units are proving effective at increasing productivity through reducing health and welfare issues in birds, while reducing the environmental impact. The latest round of Contracts for Difference auctions for clean energy projects were encouraging for future biomass investment in the UK that the BPC welcomes as part of the ‘Circular Economy’. Tax allowances that help new technology to be rolled-out across the sector will aid productivity, it will mean more British food is available, and in turn increase the capacity for UK to achieve greater food security. 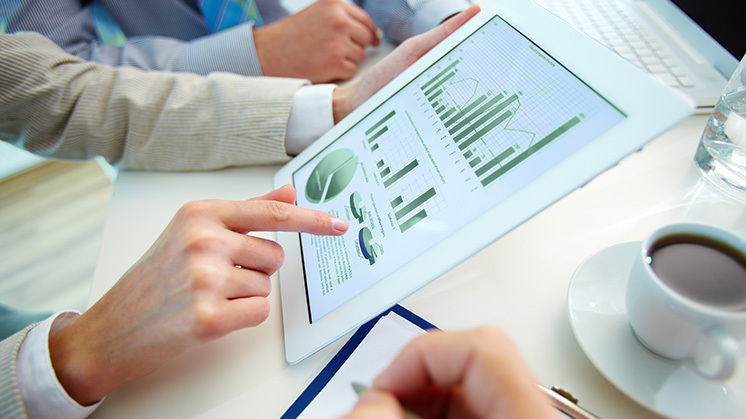 New technology will also have an ‘impact’ benefit, such as reduced resource use and produce lower emissions. To sit alongside infrastructure support, funding for (a) a joint industry/Government campaign to encourage more young people and UK labour into the sector, and (b) skills and training programmes to match the uptake of innovation and technology. This would involve closer links between industry and education through curriculum materials, partnerships between schools and businesses for visits and work experience, and the use of agriculture and food production as real-life examples to support STEM subjects. A programme for building relationships between companies and their local schools would help promote the sector as a career option, and with Government support would show a long-term commitment to developing and retaining people. Supporting rural and semi-rural employment is a key component of building local economies. Alongside this is the broader benefit of food security and supporting the growth of British food production. 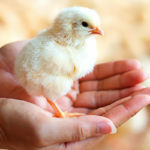 Support dedicated to the opening of third-country markets for the trade of poultry meat. Opening trade markets will facilitate carcase balance (the UK exports dark meat portions), support the UK as a global hub for breeding stock, and allow for improved productivity and economic contribution to the UK. 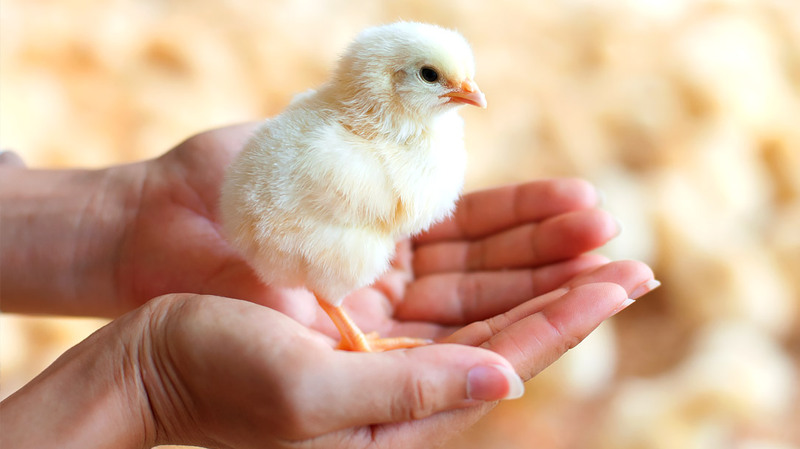 Dark meat exports are currently valued at around £300m, with breeding stock at around £200m. 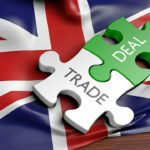 If UK producers are priced out of EU markets (three-quarters of our exports are to the EU) then much of the export value would have to be recouped in the UK marketplace through food prices, unless alternative markets can be opened. China should be at the top of the list. It values dark meat and fifth quarter products as highly as we do breast meat. A reciprocal arrangement that would allow us to export and for China to send to us some frozen breast meat might break the current political impasse. The poultry meat industry has a lot of trade expertise that could be placed at the disposal of Government to assist trade negotiations with third-countries. 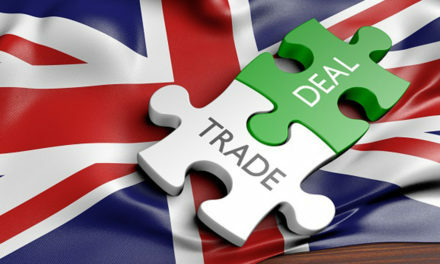 More markets for British products will help the economy and boost British companies’ competitiveness at home and abroad. For poultry meat, it will allow for return on investment to be spread across the carcase, and spur growth in the sector. 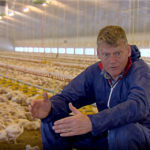 Bird flu in the UK shuts down trade. Bird flu in non-commercial/backyard flocks should have risk-based responses in place that allow trade to continue. We want Government to push for a change to national, European, and OIE rules to allow for a different approach where the risk is low. All bird flu cases must be reported to the OIE, which then flags it up to trading partners. This inevitably triggers the closure of trade routes. A system that manages trade impacts without compromising disease control would help bring certainty to trade during these difficult periods. 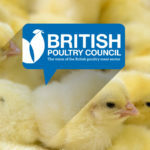 Trade losses during the period 2014 to 2016 amounted to over £100 million, with similar losses expected due to the prolonged bird flu outbreaks since winter 2016. 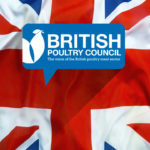 Certainty and consistency in third-country trade markets will aid the economic contribution poultry meat makes to the UK. A flexible visa system – like the previous Tier 3 visa – that allows migrant workers to come to the UK for specific roles on a semi-permanent basis. We would like a system that recognises ‘poultry meat’ as an industry that under a visa system may bring in migrant labour for roles that cannot be filled with UK labour. At present, 60% of the poultry meat sector’s workforce are EU nationals. This has come about by the industry growing beyond the labour availability in the areas of the UK in which it operates. The average time a migrant worker has been in the industry is four years. Even with a desire to up skill and re-balance towards UK labour it would take several years to do so. 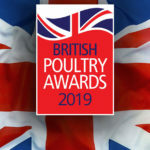 Consistent availability of labour will maintain the productivity of the poultry meat sector, thus continuing the supply of affordable food and contributing to UK food security during a time of uncertainty. A healthy poultry meat sector supports over £1 billion in tax contribution to the Exchequer.